The first Saturday in May is just around the corner and that can mean only one thing: FREE COMIC BOOK DAY is here! Our favorite comic event of the year, Free Comic Book Day is exactly what it sounds like. Come down to Paradox on May 4, and get up to 10 free comics (no purchase necessary). 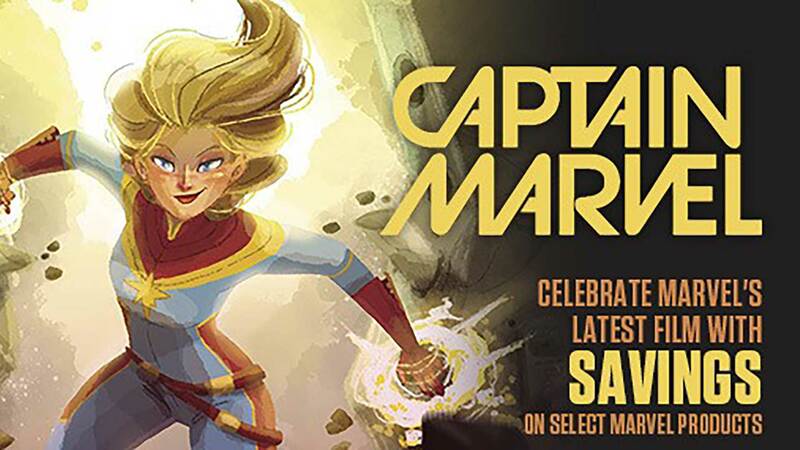 Free Comic Book Day is an industry wide celebration of all things comics in its 11th year, where comic publishers make special comics only available that day. This year includes an exclusive Walking Dead comic from Image that won’t be available anywhere else, from DC we have a Superman special just in time for this summer’s Man of Steel movie, and Infinity from Marvel, and a Star Wars comic starring Darth Vader and Boba Fett from Dark Horse. In addition to all the free comics (see a full list below), Paradox is also celebrating with a sale! Enjoy 25% OFF on all new comics, back issues, trade paperbacks, hardcovers, comic supplies, board games, and role playing games. It’s an exciting day to come down to Paradox and celebrate your love of comics and to bring someone new to introduce to the world of comics. We’re excited, and we hope to see you there. For more details about Free Comic Book Day, including previews of most of the comics, visit freecomicbookday.com. The first Saturday in May is just around the corner and that can mean only one thing: FREE COMIC BOOK DAY is here! Our favorite comic event of the year, Free Comic Book Day is exactly what it sounds like. Come down to Paradox on May 5, and get up to 10 free comics (no purchase necessary). 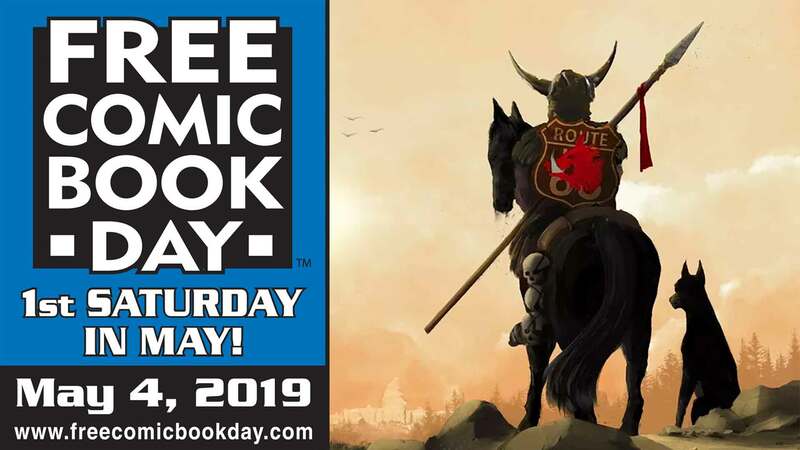 Free Comic Book Day is an industry wide celebration of all things comics in its 11th year, where comic publishers make special comics only available that day. This year includes an Avengers comic from Marvel (just in time for the Avengers movie that weekend) and from DC we have a New 52 Sampler, giving readers a taste of their recent company-wide initiative that’s been one of the most exciting events in recent years.